See scan - very good condition for this nice British 25 years silver marriage jubilee of the GB Royalty King / Emperor George V and Queen Mary. Front shows the 2 portrait faces engraved and back shows the date May 6th 1935. 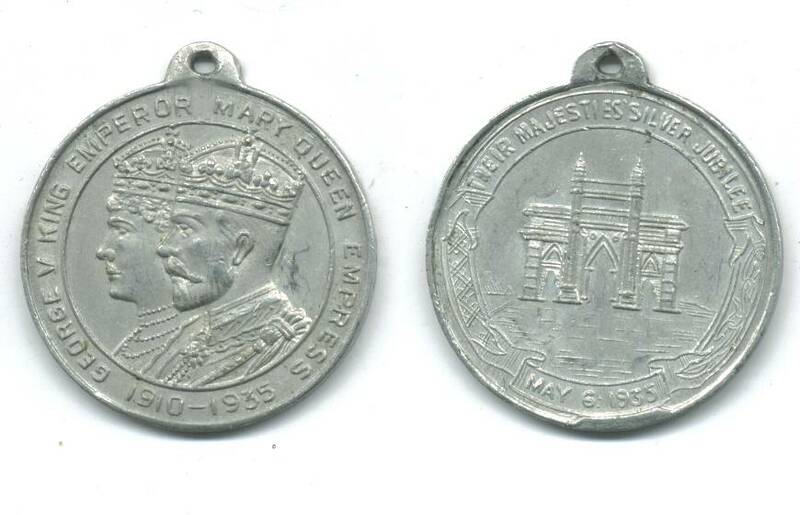 Nice commemorative Royal / Imperial medal.